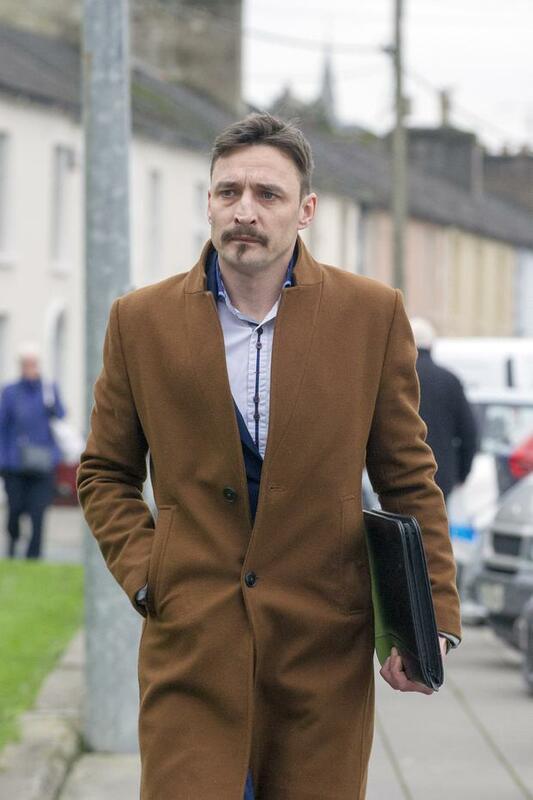 James Heffernan (38), a former Labour senator and General Election 2016 candidate for the Social Democrats, boasted to Gardaí that he had "a whole heap of porter, whiskey and gin". Judge Brian Sheridan warned Fermoy District Court that Heffernan seemed to have "a complete blanket denial" over what had happened that day. The judge said the defendant's behaviour that day was of the "Dr Jekyll and Mr Hyde" nature. "It is a very sad situation - my overall impression is a total lack of reality (for the defendant). I think the whole case is denoted by a total denial of the situation." Judge Sheridan was warned the defendant currently faced "utter destitution" and had "fallen from grace." His personal life had "fallen off a cliff" and he was struggling to cope. However, the judge said he felt, given the defendant's attitude to the proceedings, he felt a community service order was unsuitable. He had vehemently denied delivering "a kung fu" kick to a Garda's back while officers were arresting him. The court heard one Garda say that, after being arrested, Heffernan boasted he had "a whole heap of porter, whiskey and gin." The judge said he was also convicting Heffernan on the three assault charges - two of common assault and one of assault causing harm. Inspector Tony O'Sullivan previously confirmed that the defendant had no previous convictions. The former senator denied suggestions he ever spat at officers - and said he simply asked them to leave him alone outside the festival grounds. Heffernan, identified in court as Seamus O'Heifearnain, asked for recognisances to be fixed in case of appeals. Gardaí said they initially asked the defendant's friends to take him away but, when he fell into the barriers, officers were worried he posed a danger to himself and others. Gardaí explained they had to physically lift him towards a parked patrol vehicle - with one festival security guard explaining the defendant refused to walk and dragged his feet along the roadway. Gardaí said he apologised to them and, on being released, told them they were all "sound as a trout."